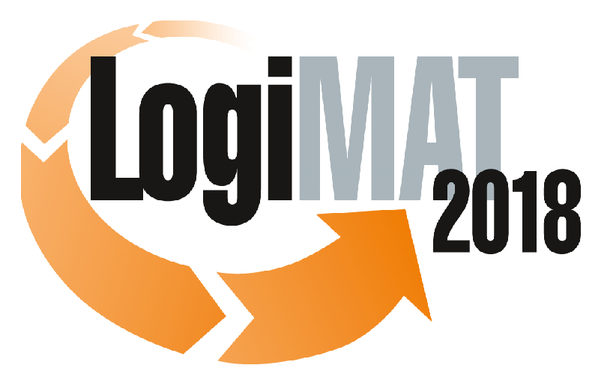 LogiMAT provides the trade audience with a comprehensive review of all the main themes in the sector, from procurement to production and deliveries. Find out more. We invite you to LogiMAT! Visit us personally at our booth in hall 1, stand 1F31 at LogiMAT. To arrange an appointment with your appropriate contact person, please contact Imke Becker at Imke.Becker@ipoplan.de or by phone at +49 7152 70010 58. Thus we take time especially for you. We invite you to join us and provide you with free admission tickets.